Costing just £15 per kilo of clothes you get to have a good mooch (and there are early bird tix available if you want the best stuff first) and take your findings to the scales for a weigh-in. 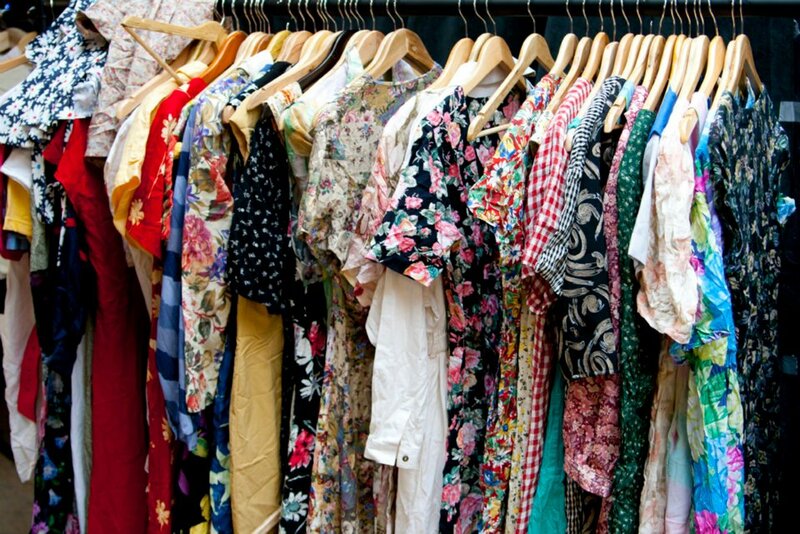 Offering a window into wholesale life, the event lets shoppers play vintage trader for a day, by simply paying per weight. With an average of 3-4 items per kilo, bag yourself a whole new outfit with change for a twenty! Shop menswear and ladieswear, denim and dresses, jumpers and tees at an event championed by Stylist, Timeout and the London Evening Standard as a revolutionary new way to shop! 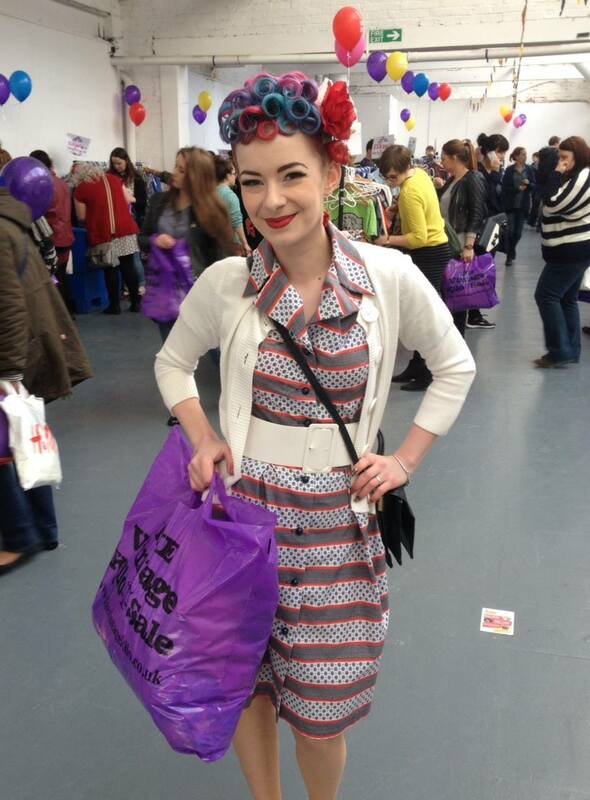 This entry was posted in Birmingham, Fashion and tagged Fashion, The Custard Factory Digbeth, Vintage Kilo Sale, Vintage sale. Bookmark the permalink.